The changing environment from all points of view such as political, economic, social, technological, legislative and environmental has affected most of the sectors in the current societies. Retail sector is one of the most dynamic sectors only because the external factors affect retailing a lot. Other than the external factors, other changes have occurred in terms of customer demands, new technologies, intense competition etc. All these changes have led to creation of new opportunities even as they are shaking up the existing businesses. The internet and web technologies have itself created a myriad of opportunities for web based business model of retailing. Thus, it is not a surprise that a new and novel retail chain pops up, thrives for a small period of time, and then is taken over by a larger retail chain. 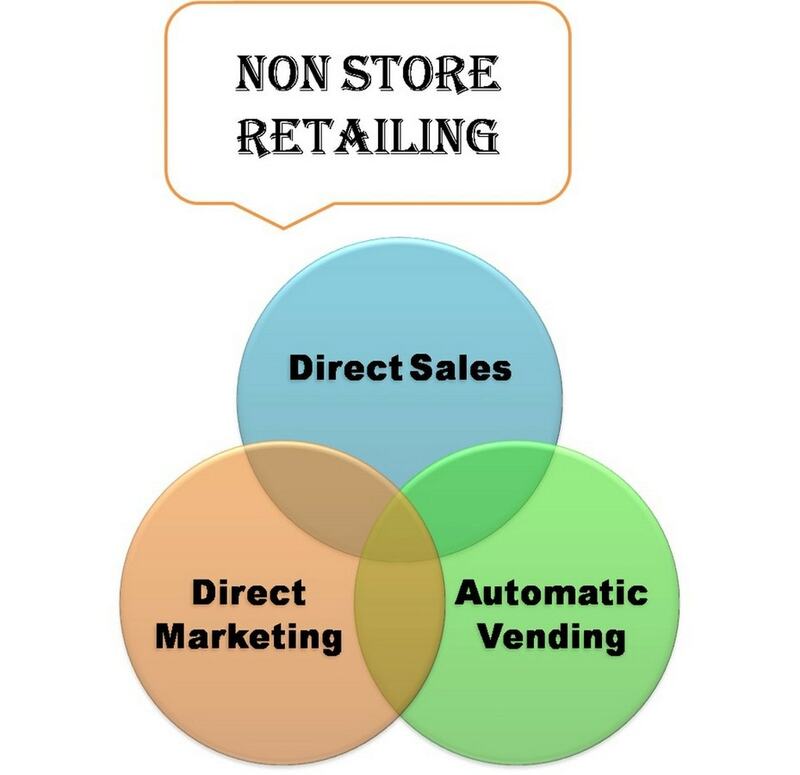 This is the basic concept behind Wheel of retailing. 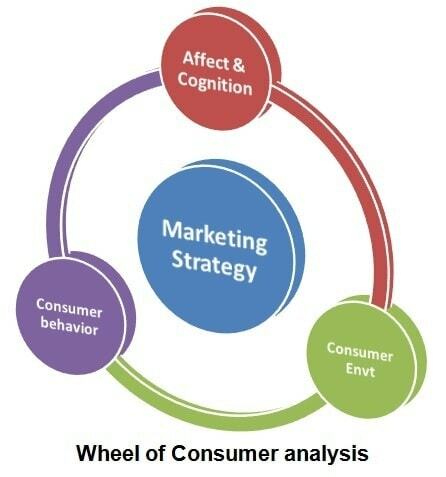 The wheel of retailing concept was introduced by McNair from Harvard University and it is considered to be more an observation than a theory. No matter from which point of view we look at this concept, the idea itself intends to describe how the retail institutions transform during their evolutionary life cycles. The theory pays attention to the new retailers which often enter the market place with low prices as well as low profit margins and sometimes low status. 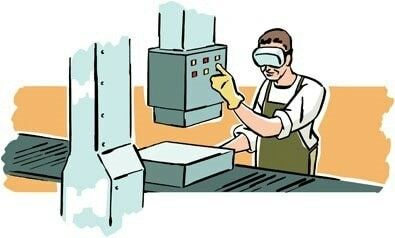 The low prices are usually the result of some innovative cost-cutting procedures. Sooner than later, these innovative cost-cutting procedures will most probably attract competitors if the entry barriers are not high enough. Example – When book stores like Barnes and nobles started, they started by a unique model of bringing all the books under one roof with amazing discounts. This was the first stage for them in the wheel of retailing. During the time and while they gain more experience of the market, these retailer businesses strive to enlarge their customer base with the purpose of increasing sales, gaining a higher profit margin as well as acquiring a significant market share. 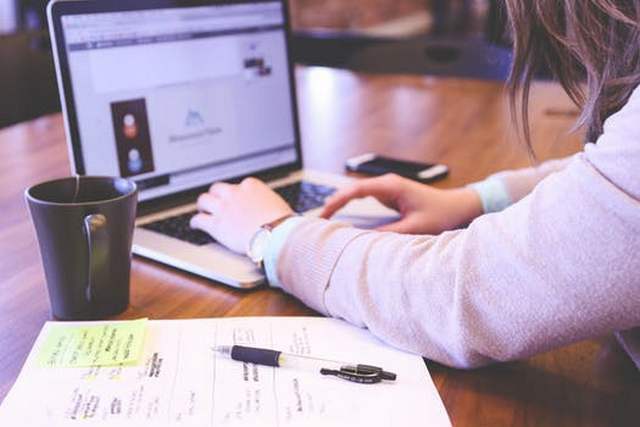 They can attempt to increase their customer base through different mechanisms, most of the times by attempting to target a different segment of customers. Since these retailers initially enter the market with low prices, their main target is represented by low income population. Example – Barnes and nobles then started expanding the market with more and more stores so that they increased their sale, their brand value and ultimately, their margins started increasing as well. 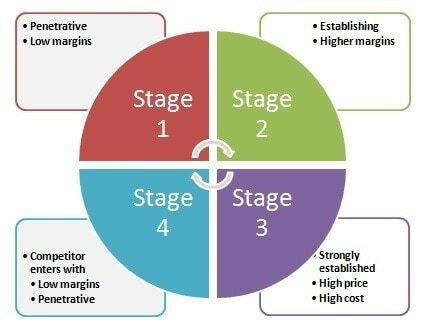 Step 3 of the Wheel of retailing – Stabilized business model attracting margins. In this stage of the Wheel of retailing, the company is already in an established position and hence the rates are enough to get a decent margin. Because of the margin it is getting, the company keeps expanding moderately and increases its reach to attract as well as retain more customers. This is the most profitable stage for any retailing organization. However, when there is more demand than supply, it always opens up a niche. And generally, at this stage itself, other competitors start preparing or analyzing the market and think on how to penetrate this market. Example – Once Barnes and nobles established itself strongly, the margins grew and it created more and more showrooms. The result was that a lot of small shops closed down and most people flocked in Barnes and nobles. The margins were high and the going was good. 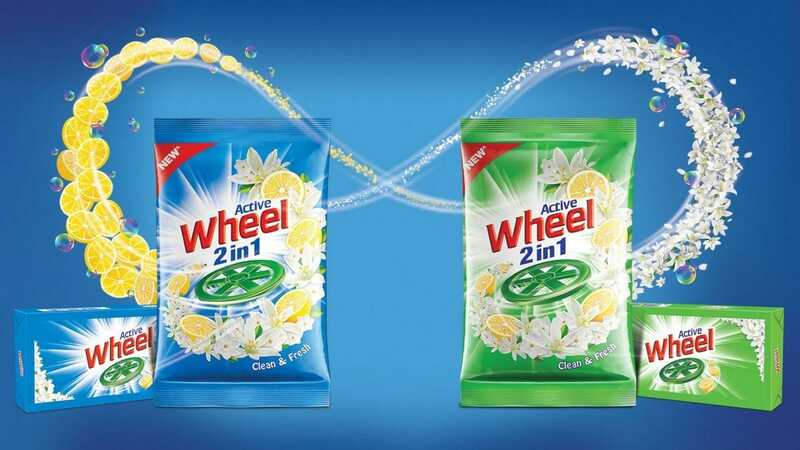 Stage 4 of Wheel of retailing – The entry by another retail competitor who challenges, and then brings down the original. 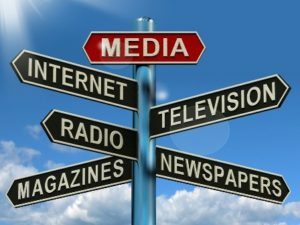 By adding higher qualitative products to the market or by providing additional services, or by simply moving to a better market location the retail businesses then target another segment. Therefore, their operations and facilities increase and become more expensive, as they might require extra labor, extra expertise, extra warehouse, etc. Ultimately, these retail businesses might emerge as a high cost price service retailer. This is done in order to recover its fixed costs quickly and have an early breakeven so that it can start generating some profit. Overall, in this stage, the cost is high for the original retailer. And hence its prices are higher. Therefore, this presents an opportunity for another retailer who can then enter in the market again in stage 1, with an objective to penetrate the market. New retail businesses then enter in the market and attempt to follow the same steps as the previous one before. Example – When Barnes and nobles established itself strongly, people still had to visit the store. Thus, Amazon entered the market with its own unique retail offering. People could now browse books and order them from their home and get it home delivered. Thus, the overall sales of Barnes and nobles dropped overnight and only the really brand loyal customers still visited the store. Due a unique insight, another retail chain was introduced in the picture. Based on this, the wheel of retailing concept is seen as a cycle and an evolutionary theory and it represents one of the theories of structural change in retailing. As the theory involves the beginning represented by one state and return to the same state after some time in the future, the theory is perceived as being cyclical. There are a few limitations concerning this theory in terms of focusing only on margins and prices, when there are also other variables affect the evaluation of the retail sector such as environmental changes and competition. Moreover, the discussed theory cannot apply to all retail businesses as there are also businesses such as boutiques, vending machines and convenience stores which are being operated with a high margin basis from the entry phase. 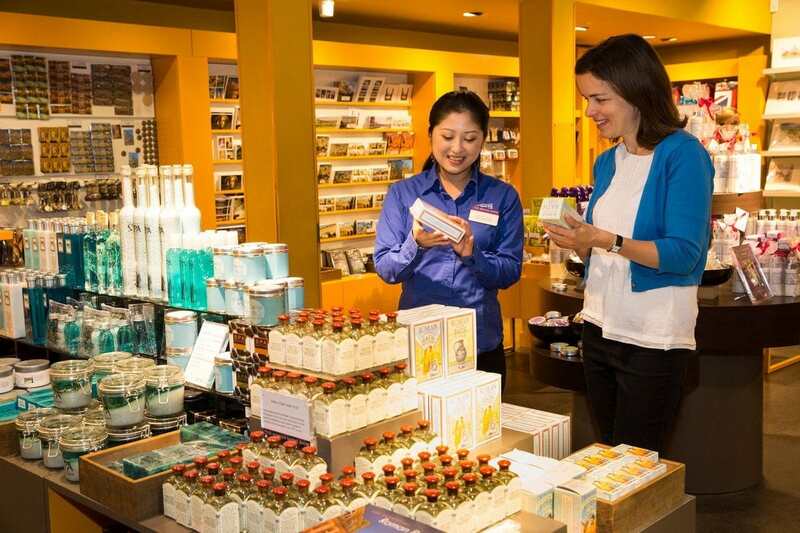 What are the Functions of Retailing? What Are Concept Statements? How To Write A Concept Statement?